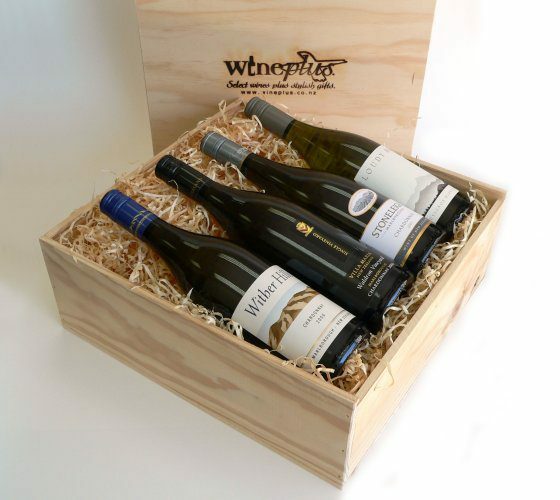 Why not add a bottle of his favourite wine or tipple to make this a really special gift! 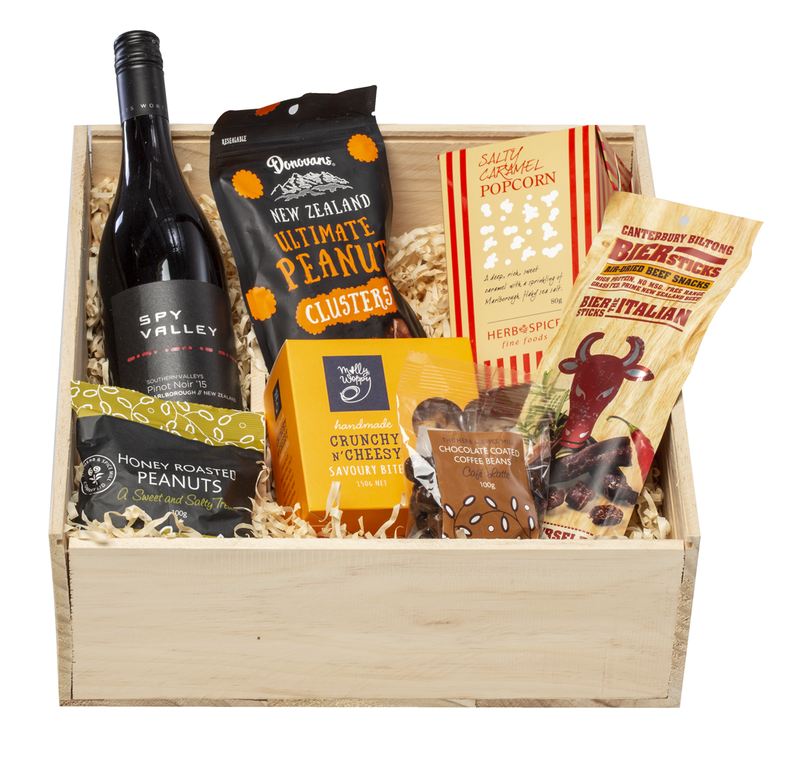 Why not add some delicious, award-winning ‘chocolate brown’ chocolates and mouth-watering ‘Molly Woppy’ handmade Milk Choc Chunk biscuits to your gift basket? Thank you so much for confirming everything with me! You offer a great service and it's good to know that I don't have to think about it now. Much appreciated!